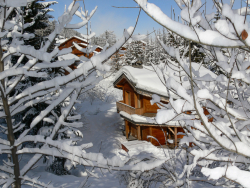 Ski Amis offer quality catered and self catered ski holidays in the French Alps at value for money prices. We are a fully bonded tour operator for your financial protection. 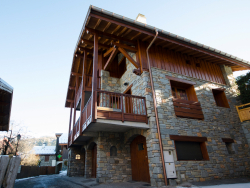 We believe that our guests deserve to be well looked after, no matter which holiday they choose - we strive to provide an excellent level of service in our catered chalets and we also have a comprehensive self catered programme for those who prefer independence with thousands of privately owned apartments available from small apartments to large luxury chalets. As a family business, our concept is to care for each and every guest individually. 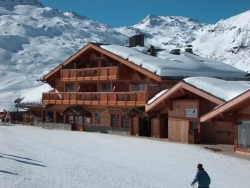 We try to provide a package which is as flexible as possible to your individual needs with a range of different accommodation options, flexibility to travel to the resort in whichever way you choose and a full in-resort service so you can choose the ski passes, equipment rental and ski lesson options you need. 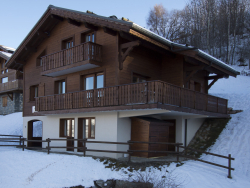 We have been providing catered chalet holidays since 1989 and have built our reputation on the basis of high quality and excellent service always with the comfort of our guests in mind. 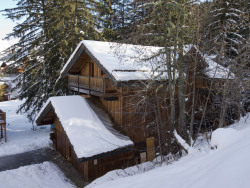 All chalets have en-suite facilities, electric boot warmers, log fires and free WiFi connection and almost all have hot-tubs for that added luxury. 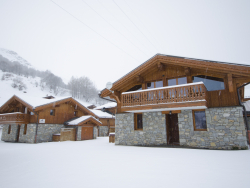 We offer a 'premium' service in some of our chalets which are primarily aimed at adult groups or exclusive occupancy - in these chalets you will receive an upgraded catering service which offers an additional cheeseboard course with the evening meal, freshly baked croissants with breakfast and pre-dinner and after dinner drinks included. 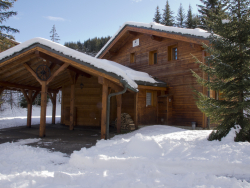 If you are new to chalet holidays, you will discover a unique way of making friends whether you are single, a couple, a family or a larger group - we cater for parties of all standards, shapes and sizes! 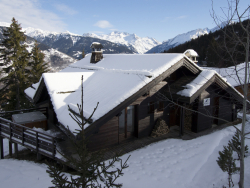 Chalet holidays are less formal than hotels - meal times are like dinner parties at home where you can relax and just be yourself - the chalet staff live in or close to the chalet and all have your enjoyment as their main priority - they cook, clean and generally take care of all your needs - all you have to do is sit back and enjoy yourself. 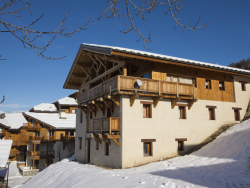 Chalet Lea provides a homely catered place to spend your ski holidays, and is offered with our popular premium service. 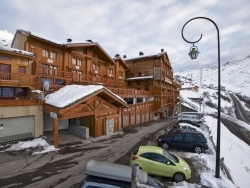 Catered chalet to sleep 13 people, close to the piste and lifts. 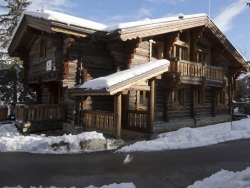 Beautiful premium service catered chalet with hot-tub and en-suite rooms. Sleeps up to 8 or 16 in both wings. 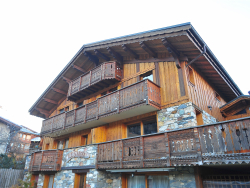 Catered chalet to sleep 8-11 people in Montchavin 1250, close to the piste and lifts with easy access to the whole Paradiski area. No hassle - we deal with everything in advance - you just need to turn up!